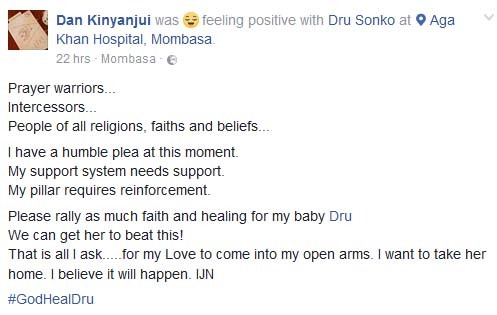 Celebrated Mombasa based actor, Dan Sonko recently lost his wife, Druscillah Walowe Mngoda alias Dru Sonko, in the most heartbreaking set of events. 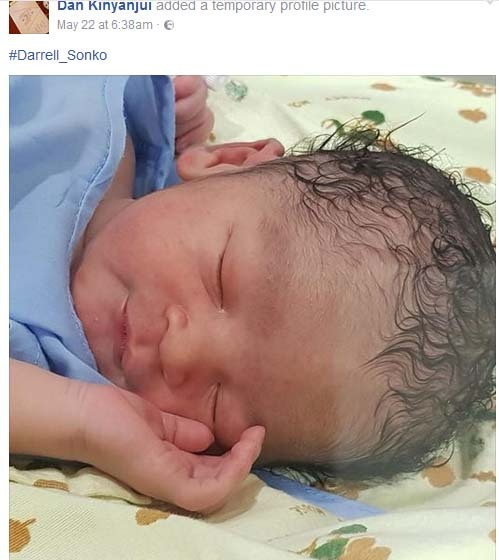 Dan Sonko had rushed is wife to hospital to deliver their second born child during which things took a turn for the worst. 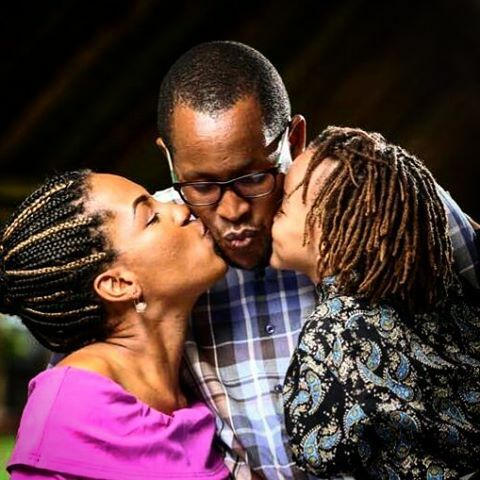 His wife developed complications causing her to go through an Emergency Caesarean Section. Apparently Dru’s body was unable to create any platelets following weak brain signals to the rest of her organs. Just minutes after giving birth to her son, Darrell, she was immediately admitted to the ICU. 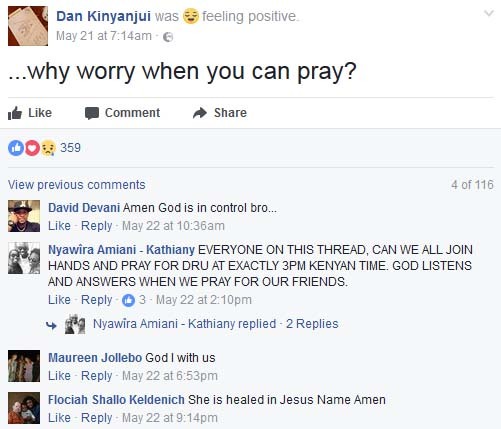 At some point even calling for blood donations. Dan’s Facebook timeline depicts a worried loving husband who held on to the hope that his wife would recover but unfortunately Dru lost her life after putting up a brave fight. Dru was mother to two sons, Djibril and newly born, Darrell. In an emotional post on Intagram, Dan bid his final farewell to his beloved wife vowing to keep the promises they had.